I have a soft spot in my heart for little boys (maybe that's why God is blessing me with my second son in June), and this little boy in particular is a very special guy. He and his mama are dear friends to my son and me. 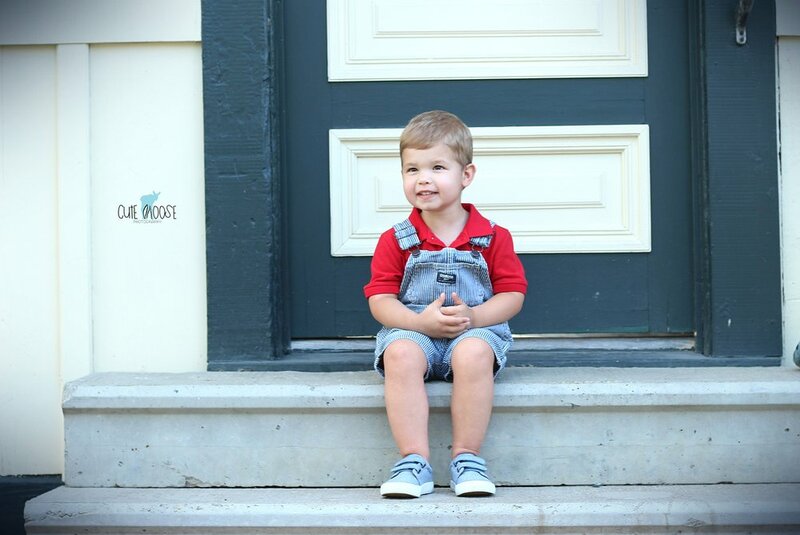 We met Aiden and his sweet mom last year through our "Mommy and Me" preschool class and instantly clicked with them. Soon we started having play dates, and one of our favorite spots to visit was the Mars Railroad during the warmer months when they would have their weekly train rides. 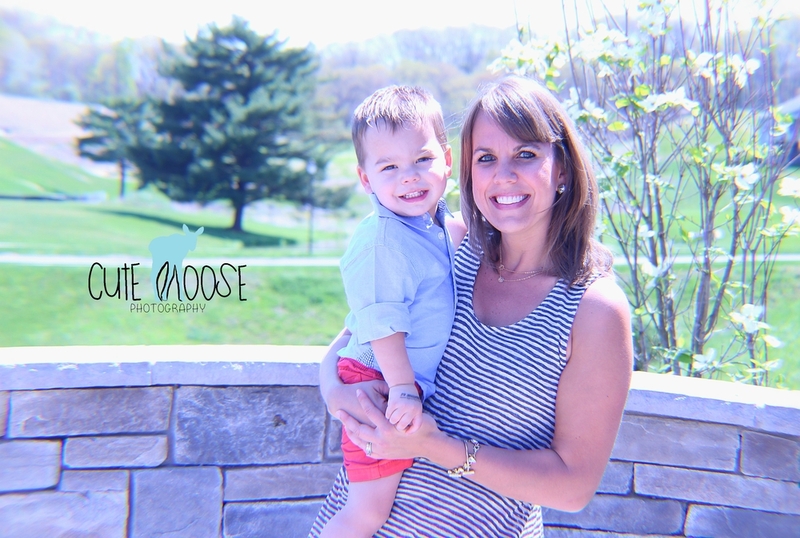 So when Aiden needed a location for his 3rd birthday session, this was a no-brainer! The historic train station offers lots of cool, vintage backdrops to perfectly showcase a little boy being a boy. Like my son Vinny, Aiden is into all things transportation, so we could show off his love of trains and planes through his pictures. His neighbor is a pilot, and lent Aiden his hat as a really cool, cute, over-sized prop. I absolutely love how these pictures turned out! Oh TWO-dles! Gavin is two, and I can hardly believe it! He was just a little baby when I did my first session with him, and now he has grown into such a sweet toddler. He was so well-behaved for his session. Gavin will be celebrating his birthday at the beginning of April with a joint Minnie/Mickey party with his cousin in NYC! What a fun way to ring in the magical age of two...TWO much fun! In Birthday Session, Child Portrait Session, Cranberry Twp. Tags Birthday Session, Cranberry Twp. 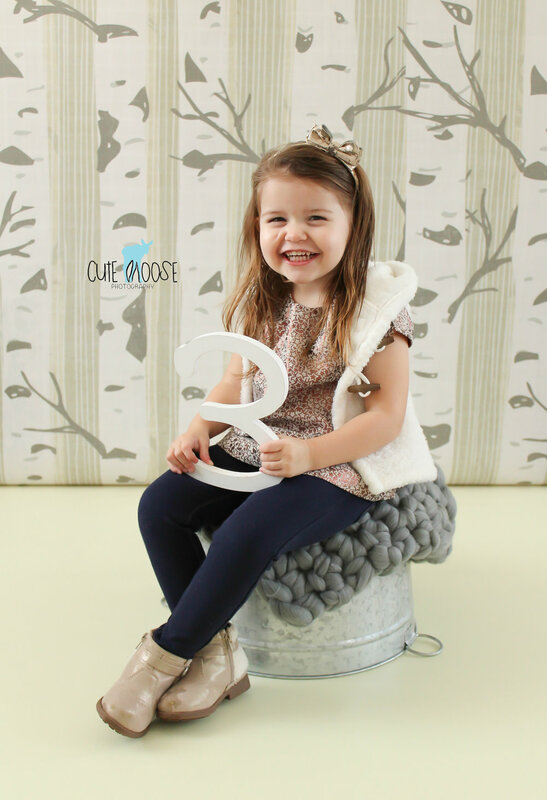 I love the color palette Emma's mom requested for her 2nd birthday session. The neutral whites and gold look really pretty and feminine, while still being clean and simple. This Valentines birthday girl looked so cute in both her casual and dressy outfits. In Birthday Session, Child Portrait Session, Children Photography, Cranberry Twp. Tags Birthday Session, Children, Child Photography, Cranberry Twp. This family is very special to me, they are my cousins and aunt. For Lauren's First Communion portraits, we took some in the studio with natural light, and a few at North Catholic High School in the prayer garden. Lauren and Justin were also able to light a candle for their daddy, my sweet, loving Uncle Dave, who recently passed away unexpectedly. He did get to see his daughter make her first communion this past spring, which was a wonderful opportunity for our family to get together. Lauren and Justin are now blessed with a very special guardian angel. I certainly felt his presence as we were taking these photos on such a beautiful day - sunny, blue skies, with a gentle, cool breeze. My little guy is 3! For his birthday session, we went to the Mars Shortline Railroad (but told him we were going to Sodor, where Thomas the Train lives). It was a beautiful evening, and we enjoyed a behind-the-scenes tour of the Mars Historical Society's train shed, as one of the members happened to see us taking pictures. Vinny was so excited to play on their train table! The kind gentleman even let us use one of the authentic railroad lanterns in our pictures. We are planning to come back to the railroad in a couple weeks to ride the little train that is there on Fridays from 10am-2pm. There is also a beautiful pavilion with picnic tables perfect for packing a lunch, a train museum, and Thomas train table for the kids. Such a quaint little gem tucked away at the edge of downtown Mars. At the end of the visit, Vinny didn't want to leave, so we did what any parents would do and bribed him with ice cream to get in the car. We're excited to return with our friends, and encourage anyone with a little guy or girl who loves trains to check out this railroad! 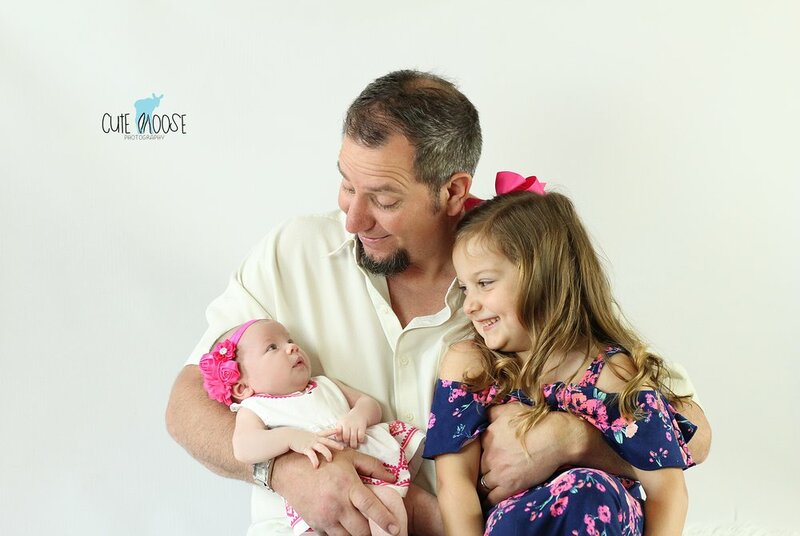 These cousins had personality plus for their Mother's Day photo shoot. The photos will be used as Mother's Day gifts for their grandma. I'm sure she will love them! 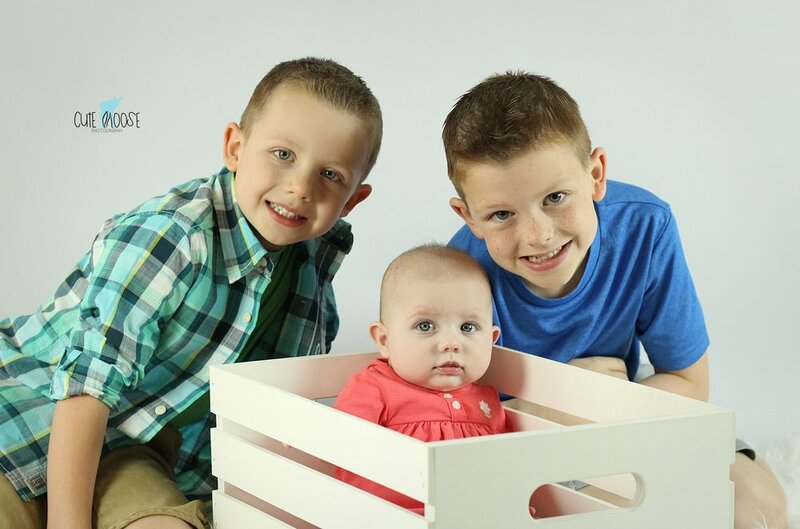 How blessed she is to have such beautiful, healthy grandchildren! Miss Ava - Child Head Shots, Cranberry Twp. I spent my childhood competing in dance competitions, auditioning for local musicals, and fantasizing about becoming the next Sutton Foster, so I totally identify with the need for some head shots! Miss Ava is competing in the "photogenic" competition at Star Systems National Dance Championship next month, and I was happy to help her and her mom get some quick head shots together. I have been asked to take head shots a few times now, so I am officially adding it to my list of services. You can read more about it on the "Pricing" page of the website. Ava was a breeze to photograph - she's a natural in front of the camera! I can't wait to hear how the competition goes! Oh, and for the record...now that I'm grown up I'm still a Sutton Foster fan! Have you seen the show "Younger" on TVLand!? In Child Portrait Session, Cranberry Twp. Tags Child Head Shots, Cranberry Twp. Mr. Liam - Family Mini Session in Cranberry Twp. 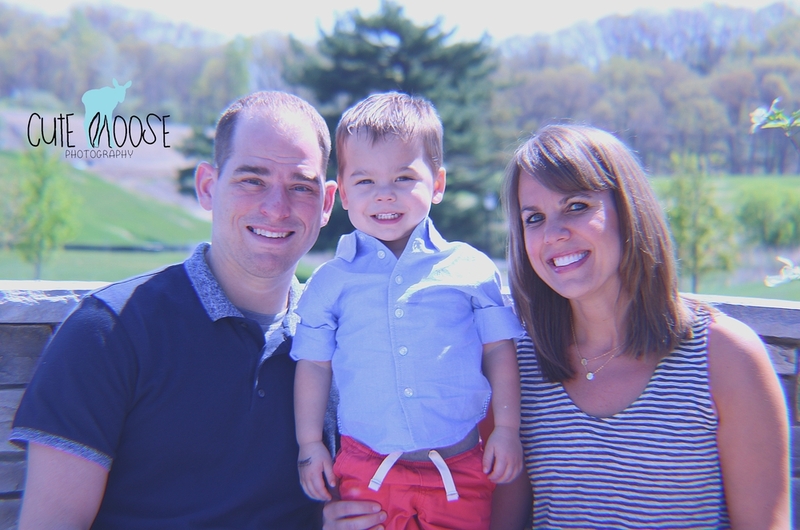 After a week of non-stop rainy days, we lucked out with a beautiful Mother's Day weekend for Liam's Family Mini Session with his mommy and daddy. I had heard that little Liam is a perfect gentleman with the cutest smile, and he certainly lived up to his reputation. The two-year-old was sweet and well-behaved with no tantrums, even though he came straight from his first ever soccer practice! He was pleasantly smiling and playing with his parents for his photo shoot, earning his reward of fruit snacks in the end. It was a pleasure meeting you, Liam! Congratulations, Mommy and Daddy on such a sweet, little guy!